Big White is famous for its above tree line skiing and grew to become one of BC’s busiest ski resorts by catering to families. 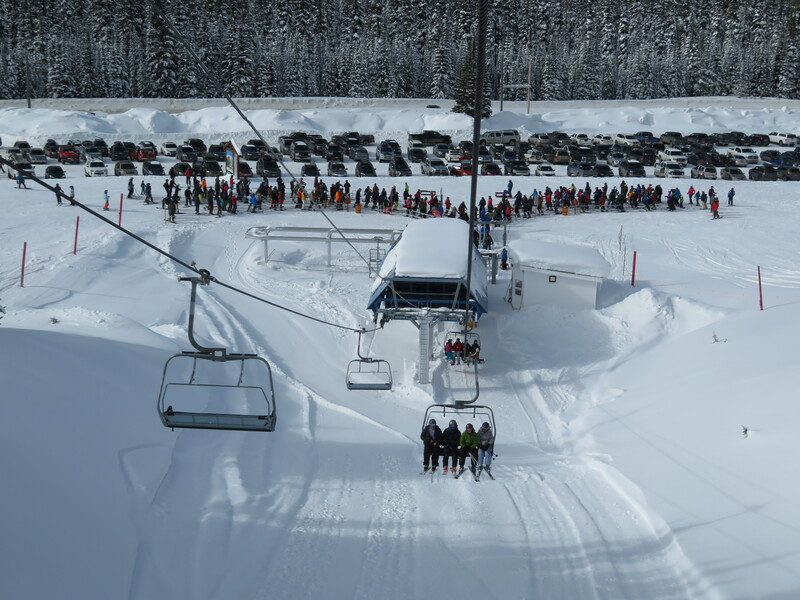 The Schumann Family is about to construct its twelfth new lift at Big White Ski Resort, the first lift addition in a dozen years here. Back in 1985, Australian Desmond Schumann bought the mountain out of receivership following his success at Mt. Hotham before acquiring nearby Silver Star to form Schumann Resorts Ltd. Back in the eighties, Big White was a sea of T-Bars and double chairs as primarily a day use area for nearby Kelowna. 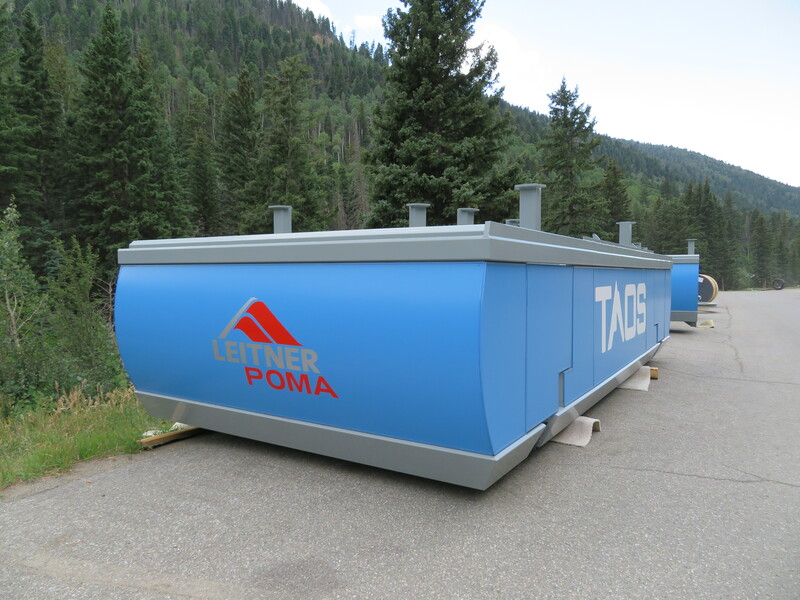 Fast forward to my first visit there in the 1990s and nearly every lift had been moved or replaced, with the eventual addition of a Leitner-Poma six-pack in 2006. Mr. Schumann died in 2012 and Big White and Silver Star went their separate ways with separate children. Today, the larger of the two is run by descendant Peter Plimmer and the last pre-Schumann-era lift will carry its final passengers on Sunday. Now in its third-generation of family ownership, Big White has been working with Brent Harley & Associates of Whistler over the last 15 years on an ambitious master plan to guide development over the next many decades. It’s important to note that Canadian master plans tend to be aspirational and do not necessarily represent eventual reality. 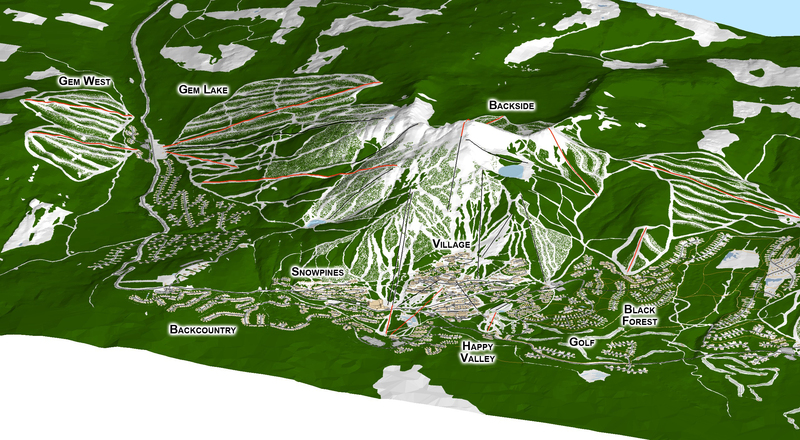 Whistler Blackcomb has its own big plan; Sun Peaks has one and so do unproven destinations such as Revelstoke and Valemount Glacier. 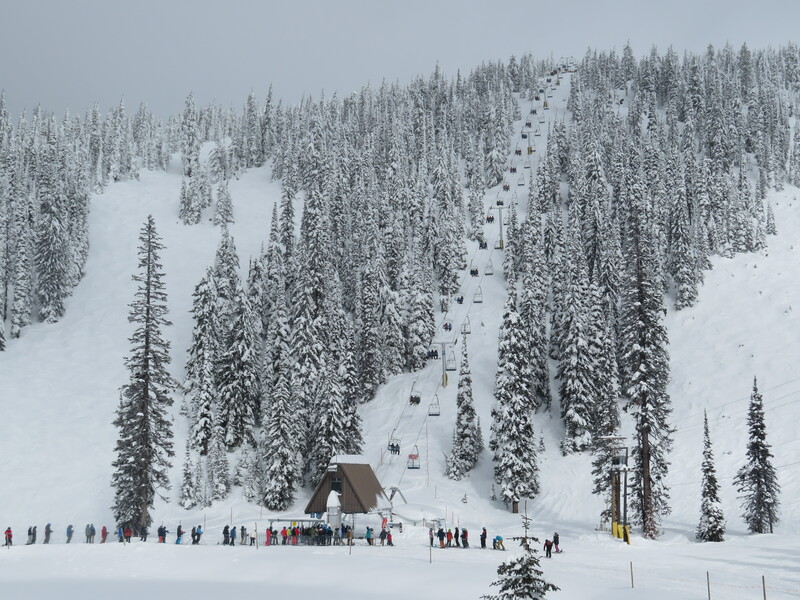 Part of the current Big White vision focuses on the Gem Lake area, which opened with a single 8,000’+ high-speed quad in 1996 that services approximately half of the entire resort. 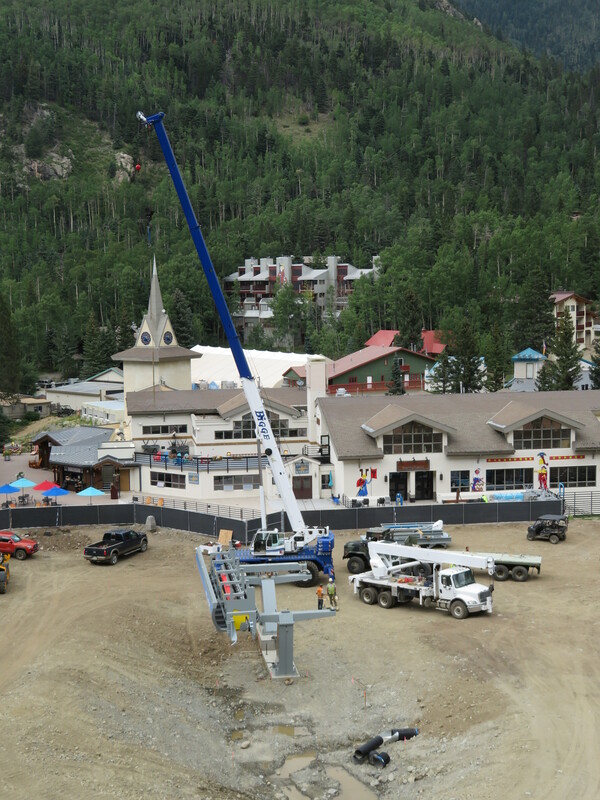 New lifts are eyed for either side of the current one to add more capacity and terrain. 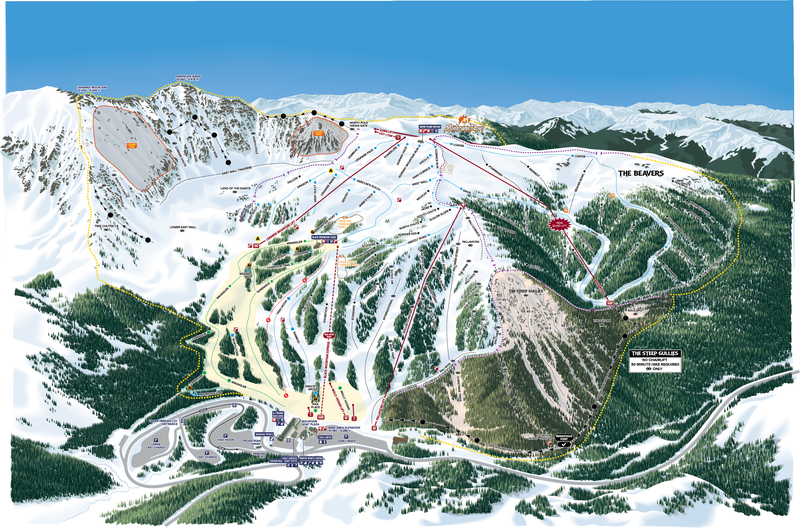 A much-needed mid-mountain infill lift is also planned for between Powder and Gem. As the first base area one encounters when driving from Kelowna, Gem Lake will continue to serve primarily as a base camp for locals. 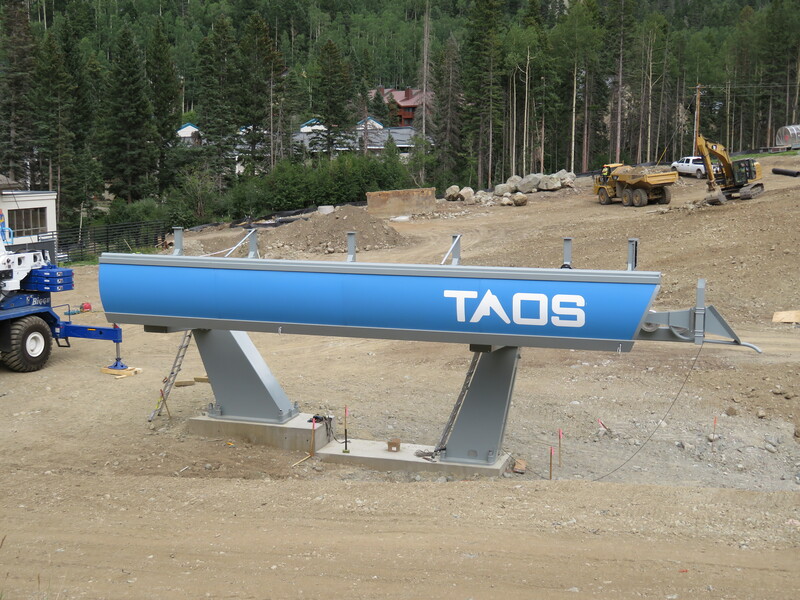 Two more lifts could rise on the west side of the highway for intermediate skiers and snowboarders. 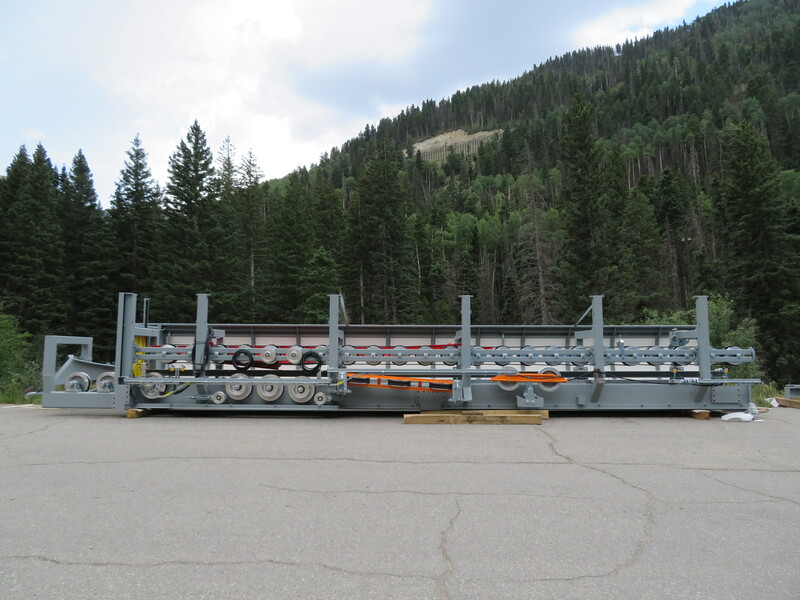 The current Gem Lake Express is a workhorse with over 2,300′ of vertical and often many riders. Big White is a ski resort that lives up to its name. 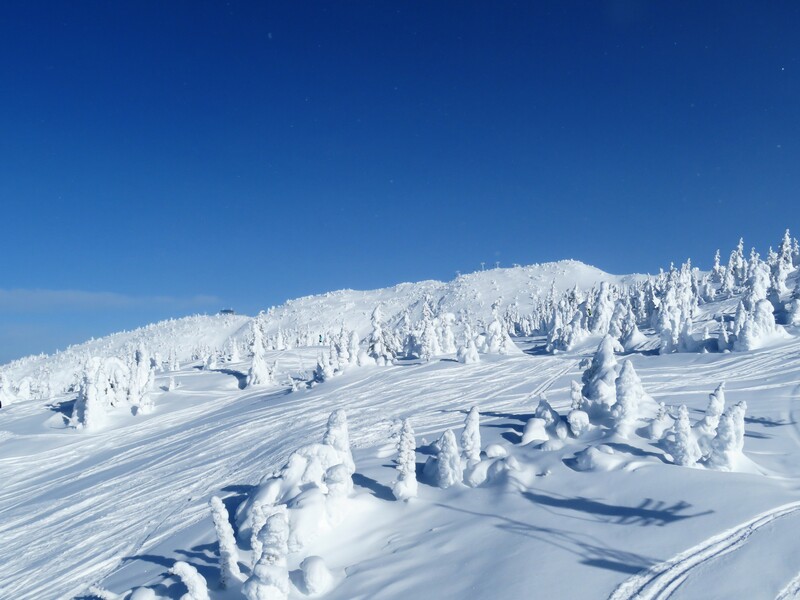 Like many of its counterparts in British Columbia, the upper mountain gets pummeled by Pacific storms leaving trees and lifts looking like “snow ghosts” all winter. 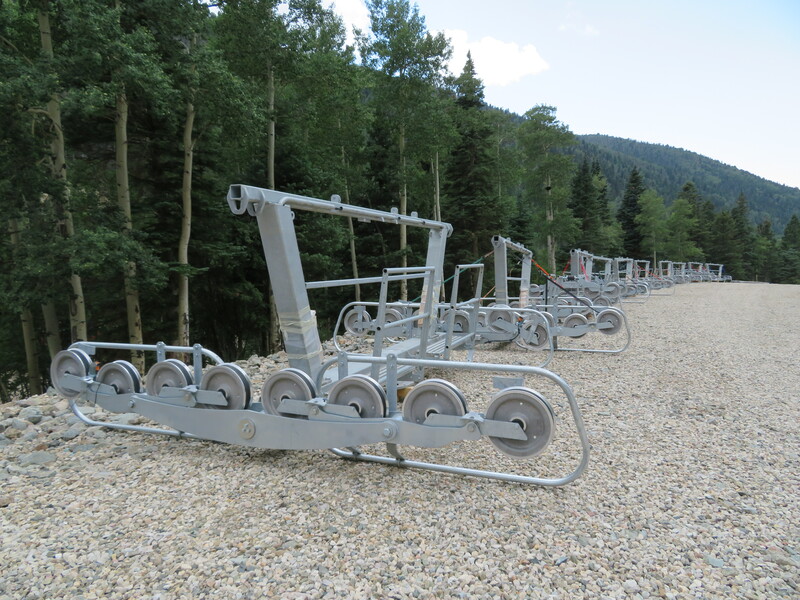 On January 27th, Doppelmayr issued a service bulletin due to cracks found on the crossarms of depression towers of lifts in California, Colorado and New Hampshire. 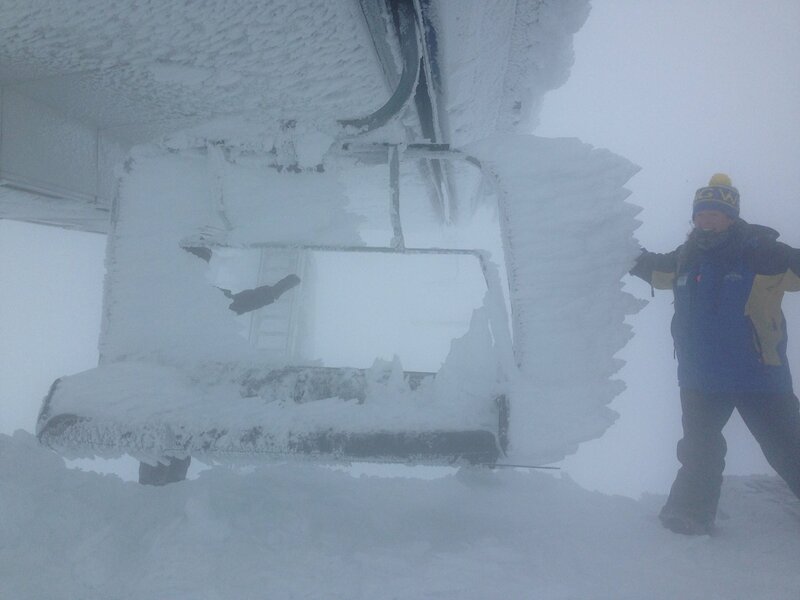 Big White crews found damage to tower 14 of the Gem Lake Express and took the lift out of service on January 28th. More than 8,000 feet long and rising 2,300 feet, Gem Lake accesses a huge portion of Big White’s terrain. The detachable quad lift was built by Doppelmayr in 1996 and has 24 towers. 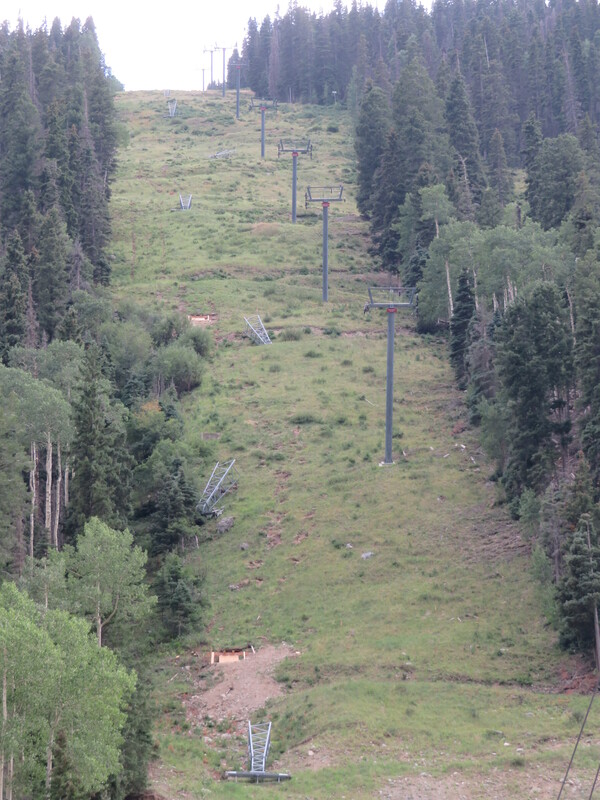 Tower 14 sits about two thirds of the way up the line at 5,914 feet in elevation. 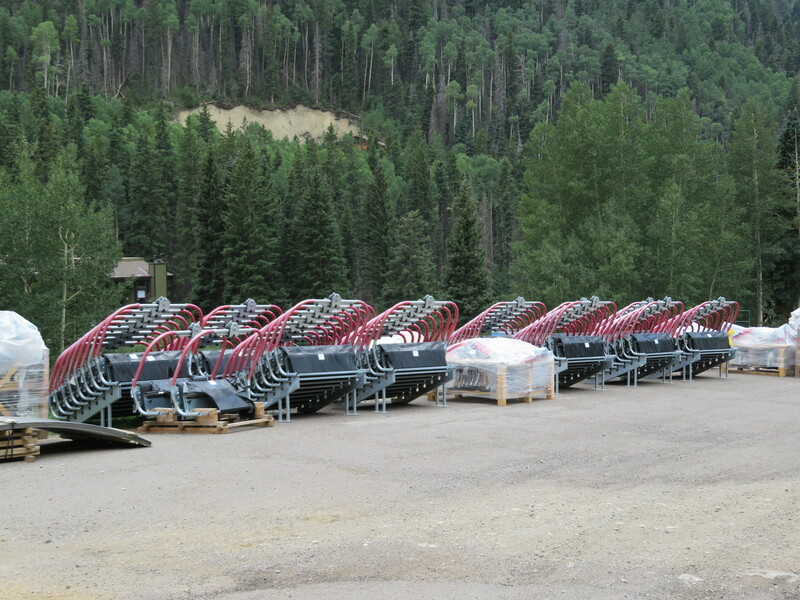 Gem Lake has a parking rail for some of its 128 chairs at the bottom terminal but not for the entire line. After the cracks on tower 14 were discovered, Doppelmayr fabricated a new crossarm in St. Jerome and shipped it from Quebec early last week. Of course, the 20-foot long, 2.5 ton part got stuck in a winter storm of its own and ended up taking 119 hours to cross Canada. 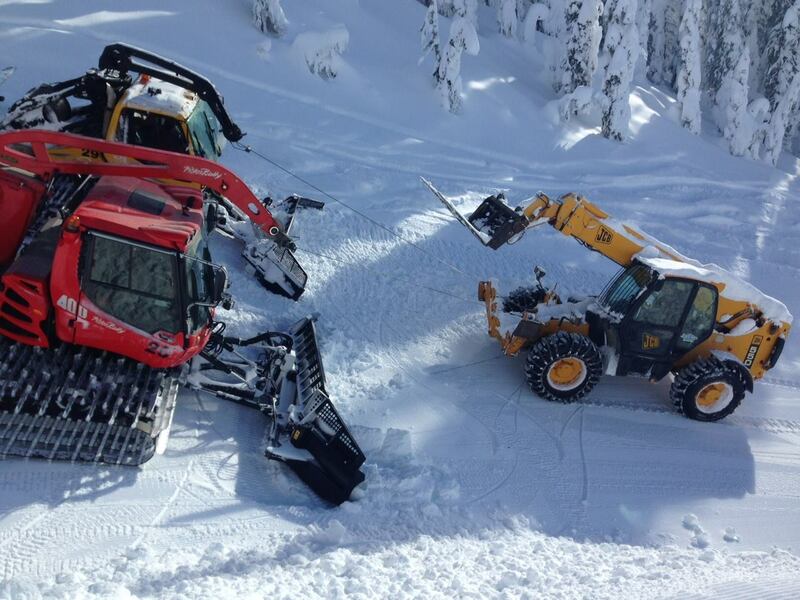 Meanwhile, Big White maintenance staff rigged the haul rope and removed the broken crossarm.